This accessible setting of two traditional spirituals will be a very effective selection in concert. 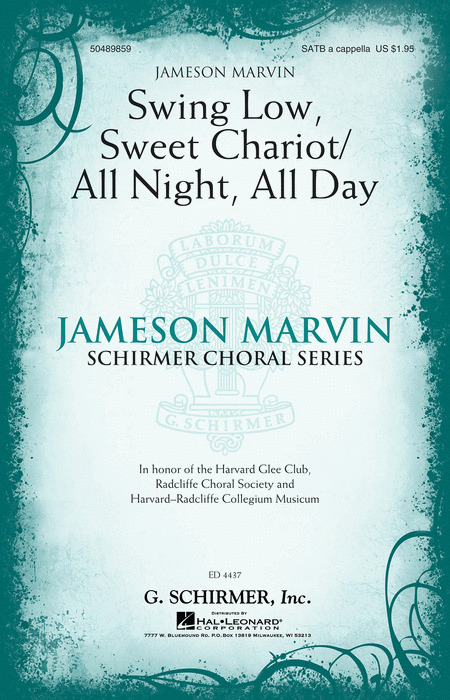 Featuring baritone and mezzo soprano soloists with choir back-up, the rich choral harmonies will resound throughout your performance space. Duration: ca. 3:45.